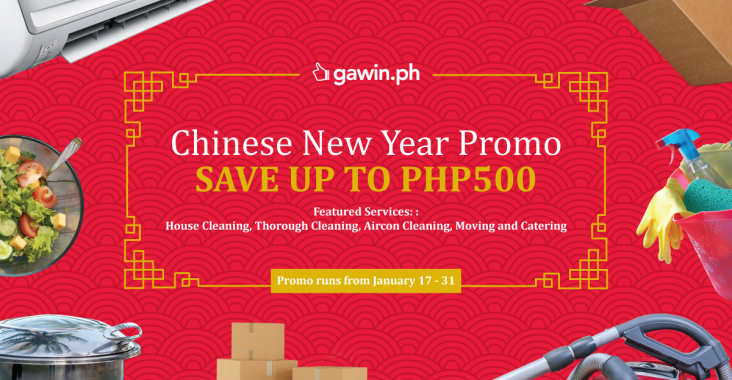 Kung Hei Fat Choi – Get Up to PHP500 off on Selected Direct Services! Is your home ready for Chinese New Year? 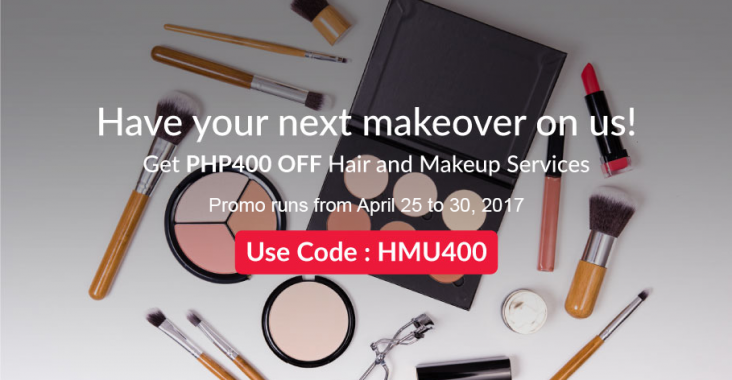 Get up to Php500 off on selected direct services from 17th to 31st January 2017! Read on to find out more details. Terms & Conditions: This campaign is only applicable to Gawin service providers who have been verified and activated for Cleaning Services in Metro Manila. This campaign will run from 1 June 2016 to 30 June 2016 (“Campaign Duration”). Rewards will be delivered to eligible service providers at the end of the month after Gawin, Inc…. 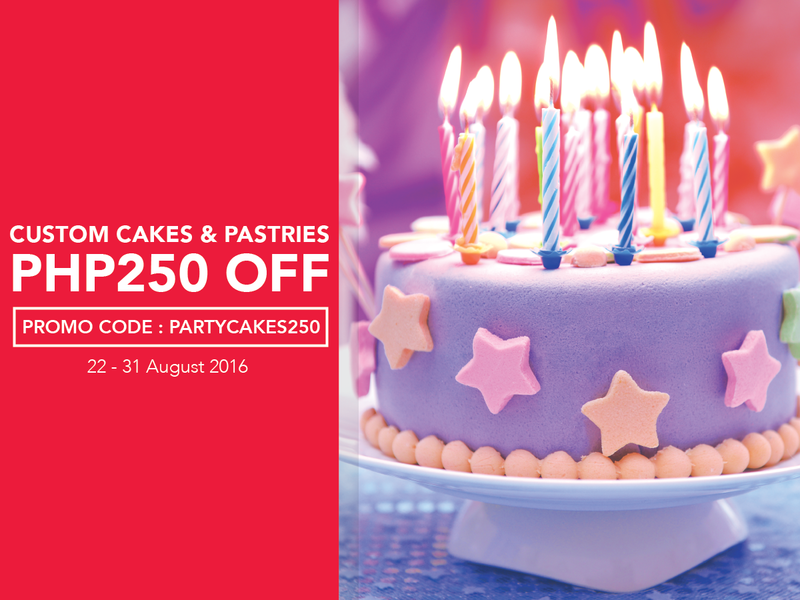 Pamper your Mom with Gawin’s Mom’s Month promotions! 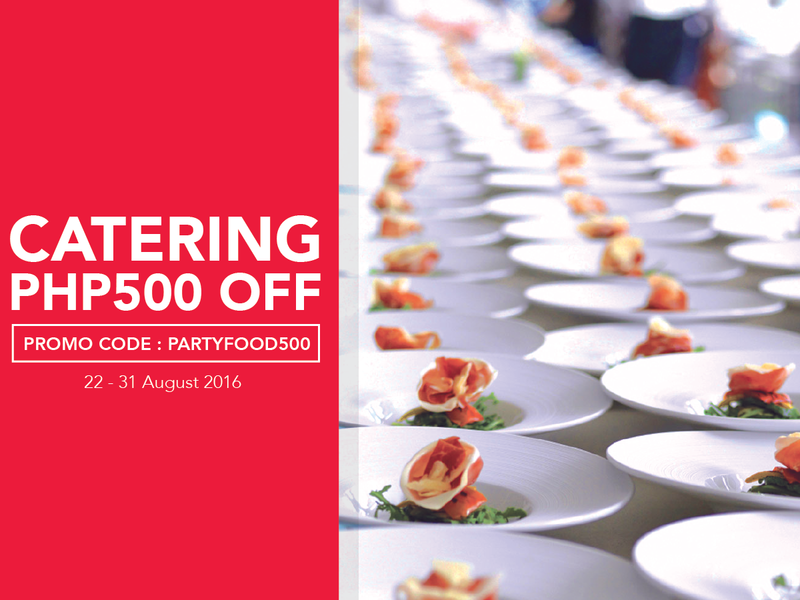 Get PHP 500 off to Celebrate Graduations and New Beginnings! In celebration of new beginnings ushered by the graduation season, Gawin is offering PHP 500 off on events services like catering, makeup, gowns and wardrobe rental, custom cakes as well as photo and video coverage! Use promo code “CELEBRATE” when you send job requests for events services from March 14 to April 8, 2016 only….